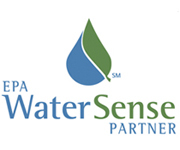 Let us show you how a water-smart system can keep your property lush and green without spending so much green. 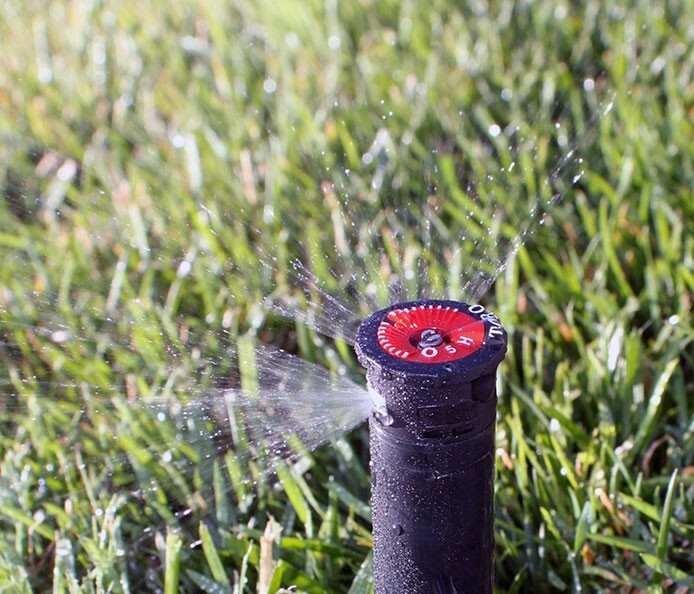 Toro’s new Precision® Series Spray Nozzles are the most complete and efficient spray nozzle line available for commercial irrigation systems to manage water use, eliminate runoff and reduce customer water bills. 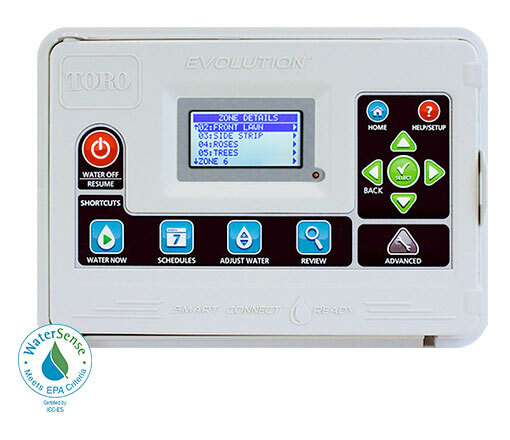 The EVOLUTION controller’s user interface was designed with the customer in mind. Optional Smart Connect devices plug into the timing mechanism, enabling it to wirelessly communicate directly with a number of add-on devices — including a weather sensor, handheld remote, multiple soil sensors, and up to two wireless relays.